TT Plant Services AMBER MIX. We are a local, family run, independent, Ready Mix Concrete Plant based in Ripley. With over 25 years experience in the Ready Mix and Quarry Products Industry, we intend to use our knowledge to provide a quality product and service. Our batching plant is a modern wet batch plant, operated by a fully computerised process control system which has been independently calibrated to ensure accurate quantities and therefore quality product results. 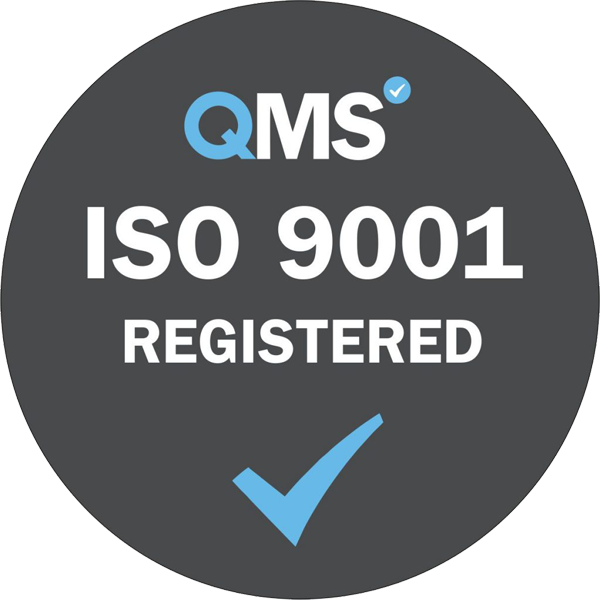 We operate under the ISO 9001 Quality Management System. All our operatives carry a CITB Site Safety Passport. Wherever possible our mix constituents are locally sourced and are typically Cauldon Low Cement, with 20/5mm or 14/5mm Derbyshire Limestone and Dearne Valley Sand. We welcome collects of any size from 0.25cubic metres upwards with no waiting time and are happy to dispatch the mix into volume bags for ease of transportation. Or of course we can deliver in one of our 4m³ truck mixers. If we are of any interest to you and you would like us to quote you competitively on any particular mixes, then please let us know and we will forward you prices and any other relevant information. Account application packs along with our terms and conditions are also available to either email or post to you.